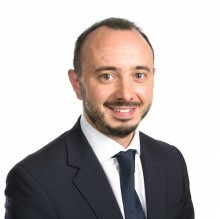 Conor is a solicitor in the Gateley Sport Sector team and specialises in commercial contracts, intellectual property and brand promotion. He has assisted in the negotiation and drafting of numerous commercial contracts (including partnership/sponsorship agreements, IP licences, catering contracts, supply agreements and ticketing terms and conditions). Conor gained invaluable experience of sports related contracts, particularly sponsorship agreements, and stadium related agreements, after undertaking a six month secondment at Everton Football Club and continues a close relationship with the Club working in-house during transfer windows.